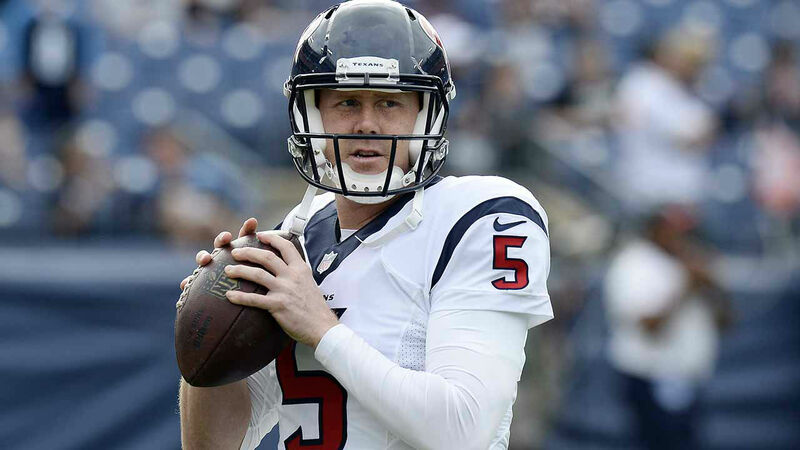 NASHVILLE, TN (KTRK) -- Brandon Weeden may not have been the right quarterback for the Dallas Cowboys. 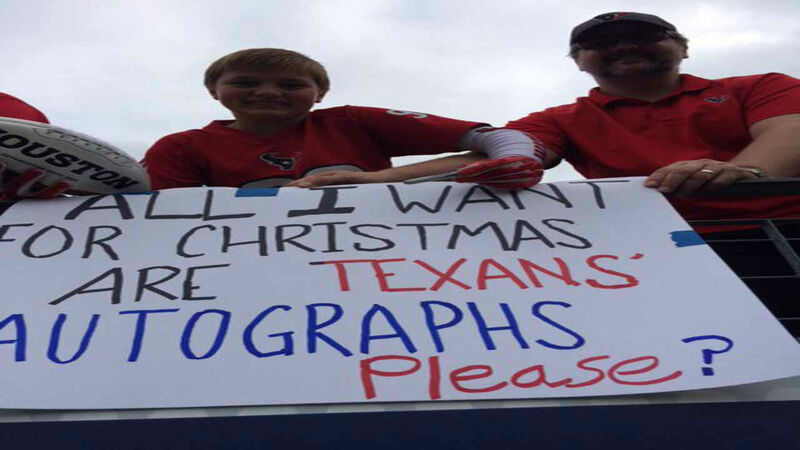 His timing is just about perfect for the Houston Texans. 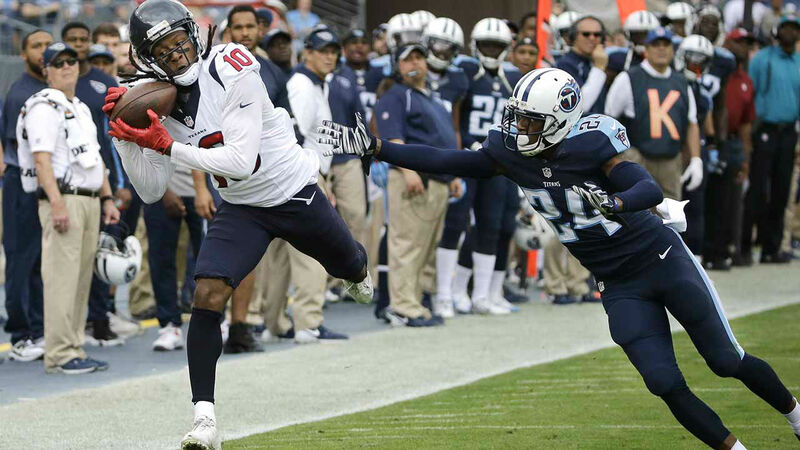 Weeden scored his first career rushing touchdown and threw for two more as the Texans took a big step toward clinching the AFC South title by routing the hapless Tennessee Titans 34-6 on Sunday. Houston (8-7), which wraps up the regular season by hosting Jacksonville, couldn't clinch outright with Indianapolis beating Miami 18-12. 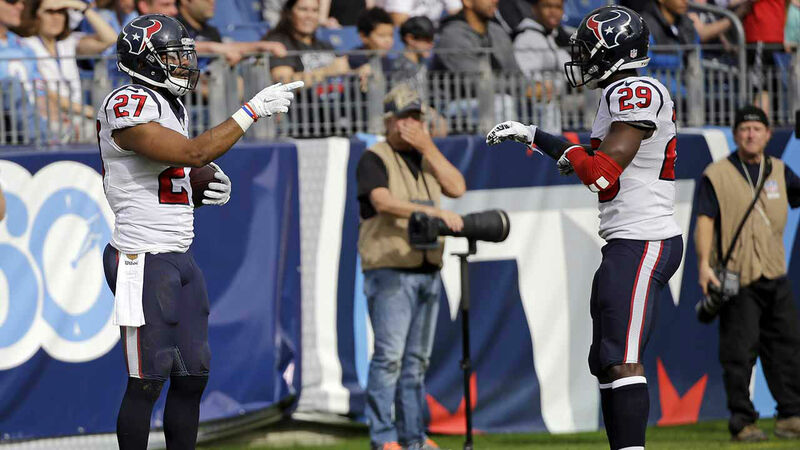 The Texans could clinch Monday night under one tiebreaker scenario if Cincinnati wins at Denver after both Kansas City and Baltimore won Sunday. 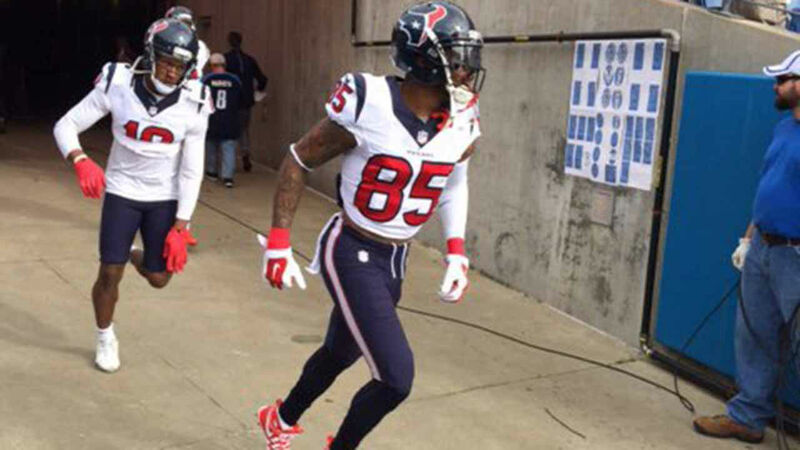 Houston has won seven of the last eight against the Titans. 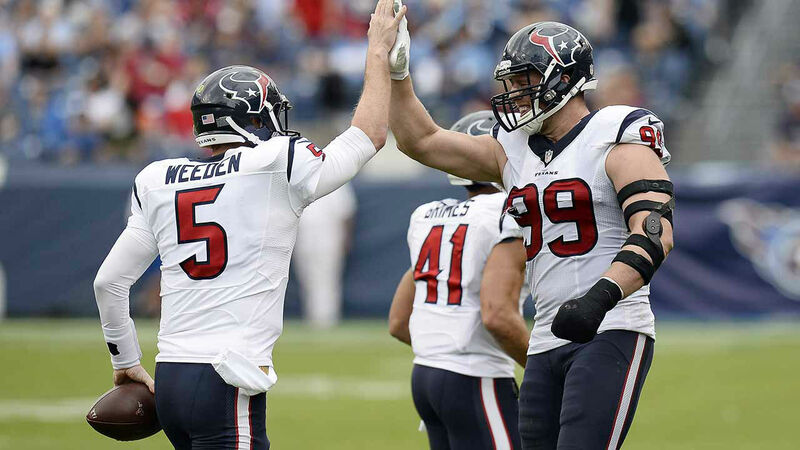 The Texans forced four turnovers and turned them into 17 points. Quintin Demps returned a fumble 33 yards for a touchdown less than two minutes into the game, putting Houston ahead to stay. J.J. Watt even got his first sack since breaking his left wrist. 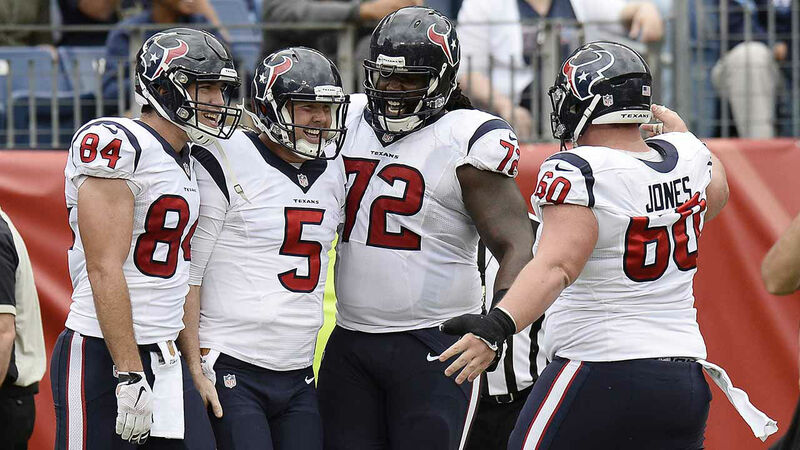 The Texans scored a season high in points despite starting their fourth different quarterback this year. 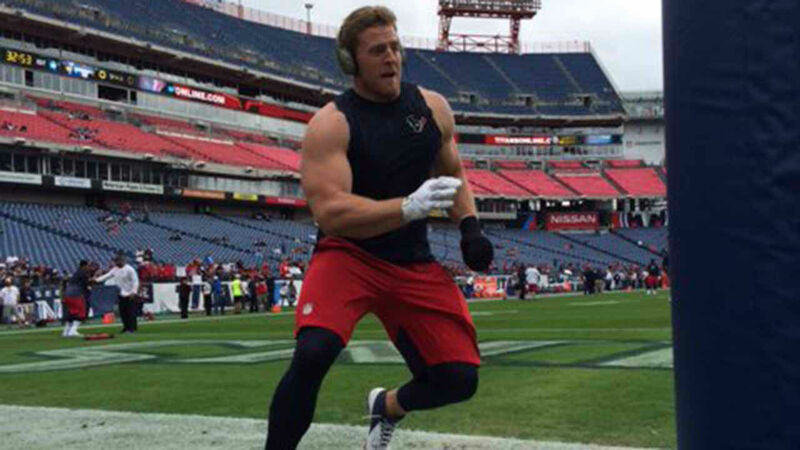 JJ Watt talks about how it was a complete team win Sunday against Tennessee. The Titans (3-12) did nothing to hurt their chances at the No. 1 pick in the draft, turning the ball over twice in the first quarter. With Brian Hoyer scratched before kickoff as he recovers from his second concussion in a month, Weeden became the first player in franchise history to throw for two TDs and run for another. He finished with 200 yards passing for his first win as a starter this season after coming off the bench to beat the Colts a week ago. 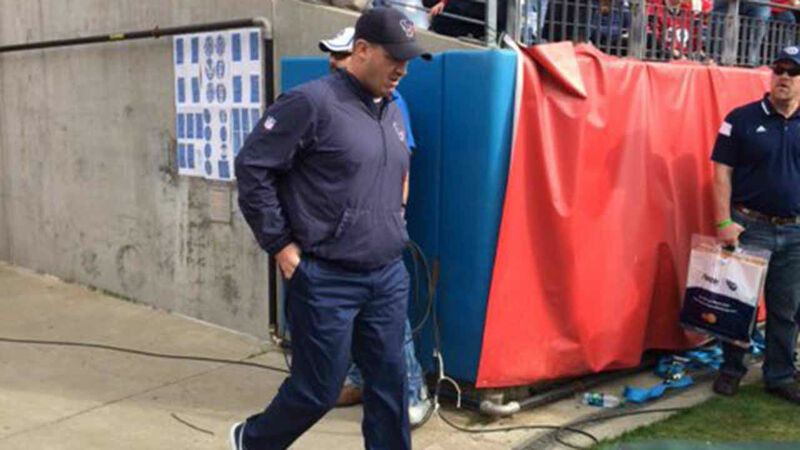 Coach Bill O'Brien even worked backup B.J. Daniels, signed Monday off Seattle's practice squad, onto the field. Daniels completed his first career pass in the first quarter, a 7-yarder to Jaelen Strong, and he finished up the game in the fourth quarter. Kareem Jackson stripped Antonio Andrews to end Tennessee's first series, a ball Demps picked up and ran in for the TD. 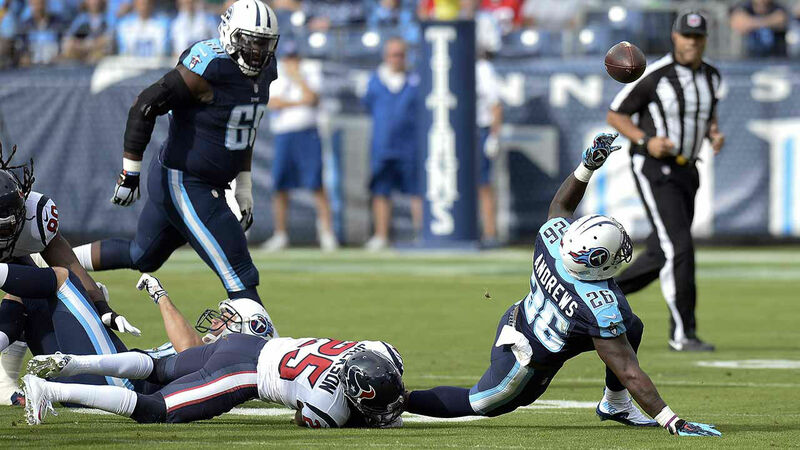 Nick Novak also kicked a 22-yard field goal, and Weeden hit former Titans wide receiver Nate Washington for a 13-yard TD in the third quarter after Eddie Pleasant took the ball away from Andrews after a catch. 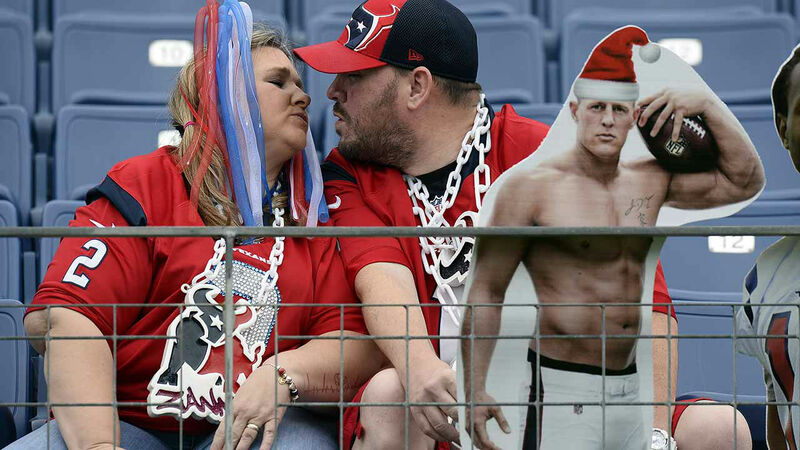 That put Houston up 31-0. The only good thing for the Titans was allowing just the one sack to Watt after Zach Mettenberger was sacked seven times in the first game between these teams Nov. 1. They could do little when they had the ball and managed to avoid being shut out at home for the first time since 1976 when Mettenberger hit rookie Tre McBride for a 1-yard TD with 61 seconds left. Titans wide receiver Kendall Wright started and caught three passes before going to the locker room with an injured knee, and left tackle Taylor Lewan left early in the second quarter to be checked for a concussion. Neither returned.